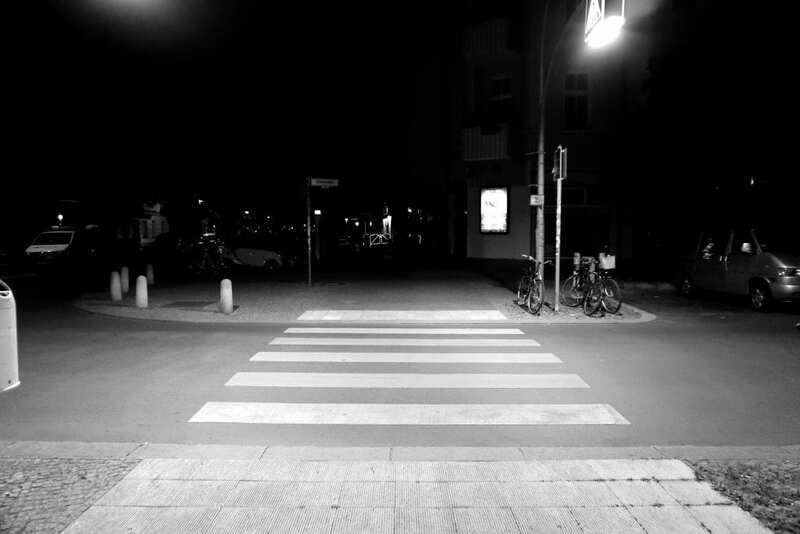 Lynbrook, NY (January 6, 2019) – Police say that a fatal pedestrian accident took place when a van was coming down the road and struck a pedestrian trying to cross the street. The accident allegedly took place on Atlantic Avenue last evening around 5:40 p.m.
At the time, 71-year-old Donald Marasak was attempting to cross the road from east to west when a 2007 Ford van traveling south suddenly struck him. Nassau Police and other emergency responders arrived at the scene. Marasak was quickly taken to the hospital but pronounced deceased while there. Police didn’t release the exact location of the incident or the name of the driver. The driver was identified as a 48-year-old man who stayed at the scene of the accident. The investigation of the accident is ongoing at this time. First and foremost, we would like to extend our condolences to those who have lost a loved one in this horrific accident. We hope that the family and friends of Donald Marasak are able to move forward with peace and comfort during this difficult time in their lives. Our experienced wrongful death attorneys are here to help you every step of the way through this process so that you and your loved ones are able to move forward during this life-changing time. It is important to know that, following an accident that took place due to the recklessness of another party, you have many rights and protections under New York law. Our attorneys at Hach & Rose are here for you to help you during one of the most life-changing experiences you will endure. We understand how emotionally and financially taxing these accidents can be and want to offer our helping hand to you. Contact us for more information at 212-779-0057.